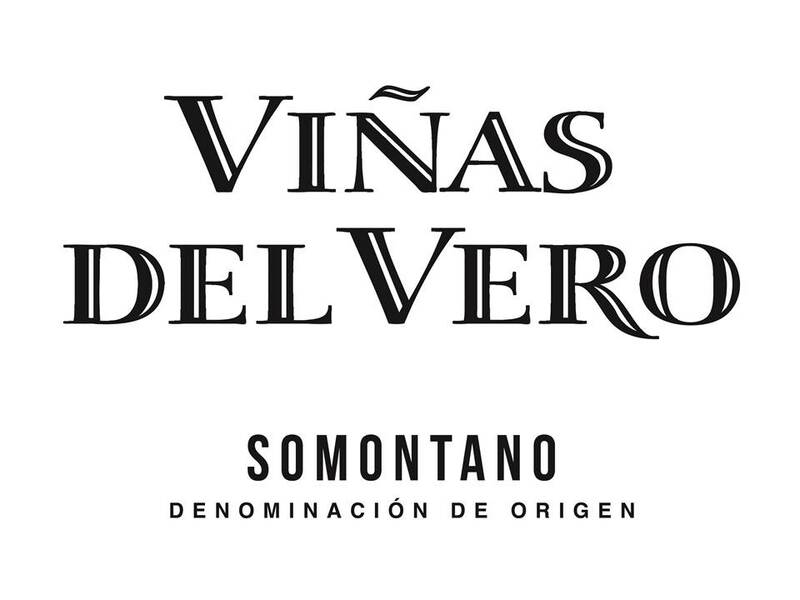 Viñas del Vero manages 1,062 hectares of vineyards, some of which we own. Somontano is a very varied region in terms of the soil, ranging from mountainous, scrubland areas to fluvial plains crossed by the river Vero. 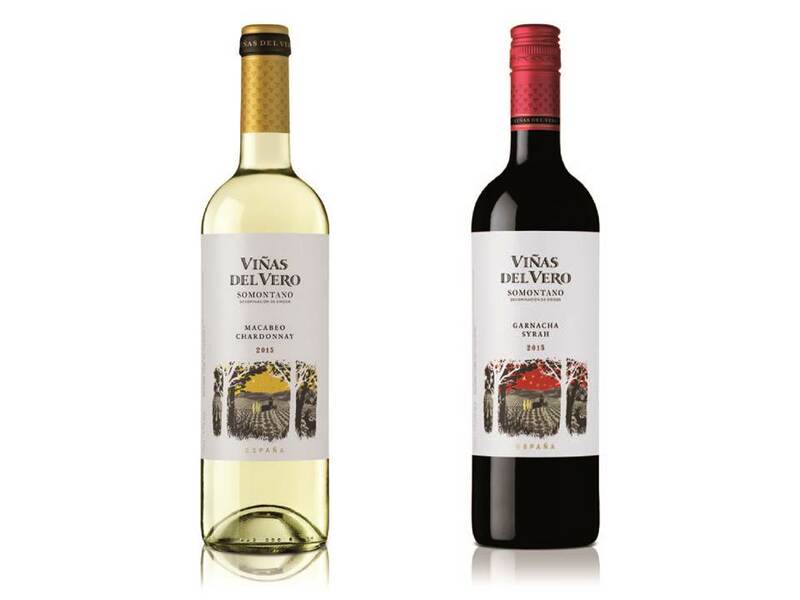 Viñas del Vero’s vineyards are divided between 16 different pagos planted with the grape variety best suited to the site’s soil and its particular microclimate. We practise sustainable viticulture, apply organic principles, have reduced the chemical components used, have rationalised our use of water and practise recycling and waste management. In this as yet undiscovered place, in the foothills of the Pyrenees, Viñas del Vero gets the best out of the land, expressed as modern, aromatic wines.